Born on February 15 in Chiba, Japan. Debuted as a model for the fashion magazine “KERA”, in 2008. Featured on the cover of “KERA” and “KERA BOKU” as the top model for “Danso” (cross-dress) boys style. She has gained tremendous popularity overseas and has made appearances at Japan Expo (Paris), Shanghai World Expo and many other fashion events worldwide. 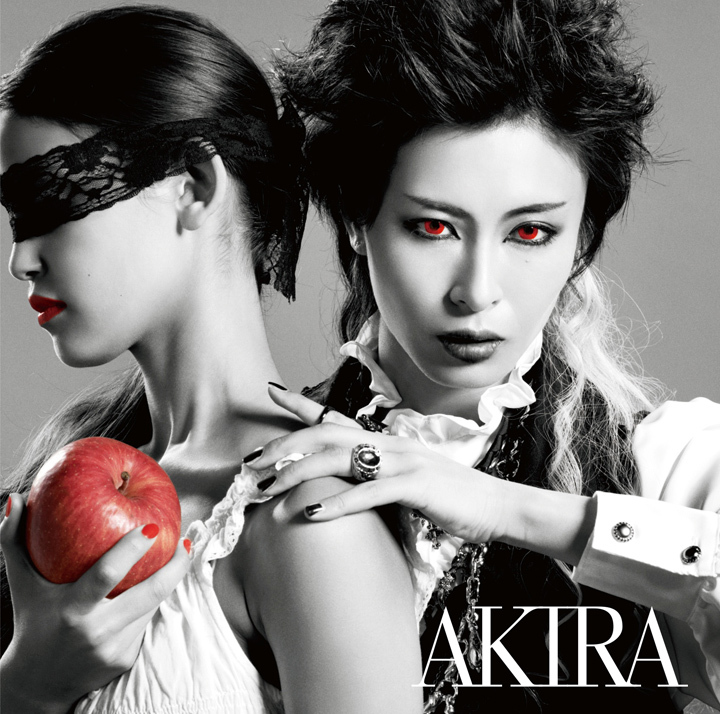 Debut as the solo artist “AKIRA” in the summer of 2014. Her debut song is featured as the ending theme song of the TV anime “Black Butler -Book of Circus-” and will be released on July 30.